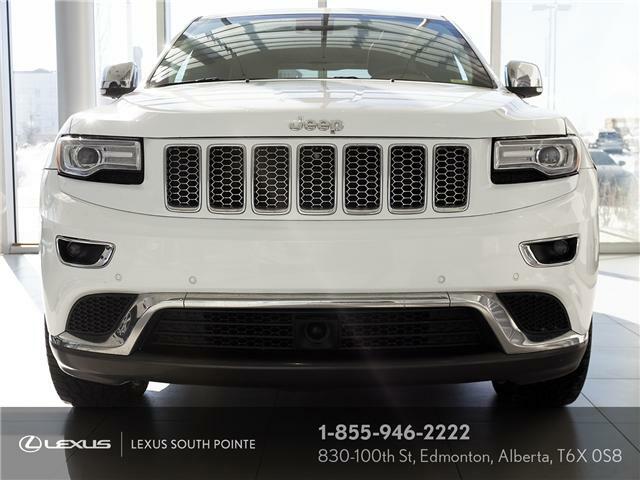 If you're in the market for a Jeep look no further! 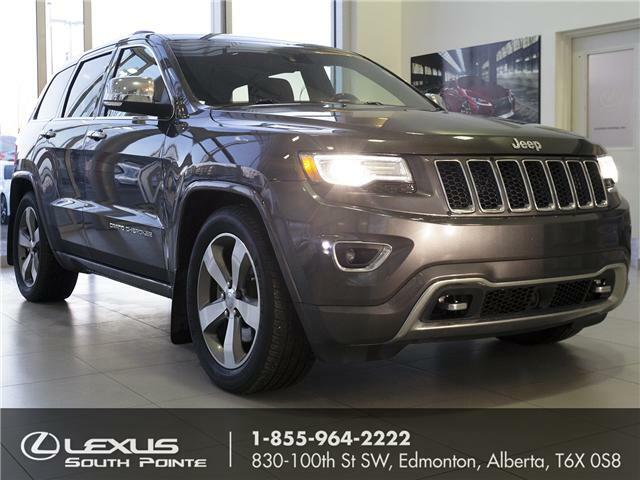 This 2015 Grand Cherokee has a brand new windshield, fresh oil change, full detailing and has successfully passed the thorough Lexus safety inspection. Come today before it's gone! 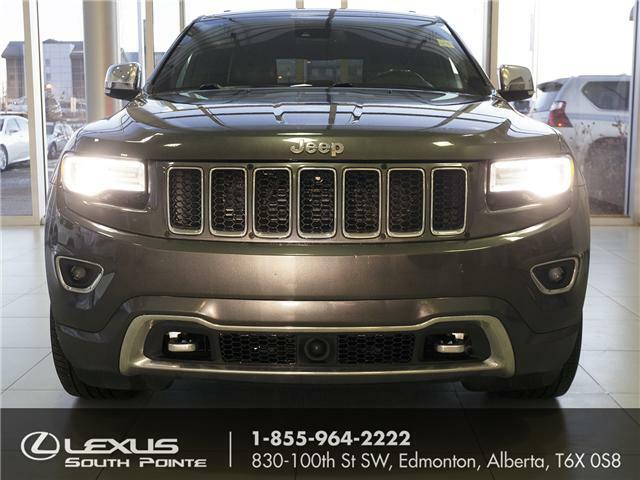 If you're in the market for a Jeep in good condition this Cherokee is for you. 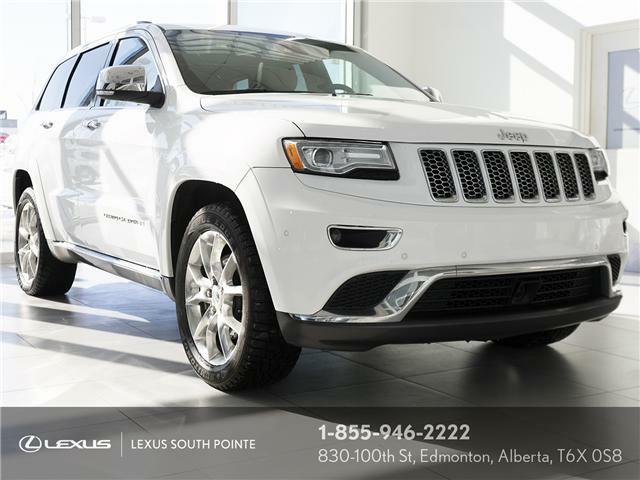 Complete with a full safety inspection and thorough detail, this Jeep Cherokee is ready for any adventure!